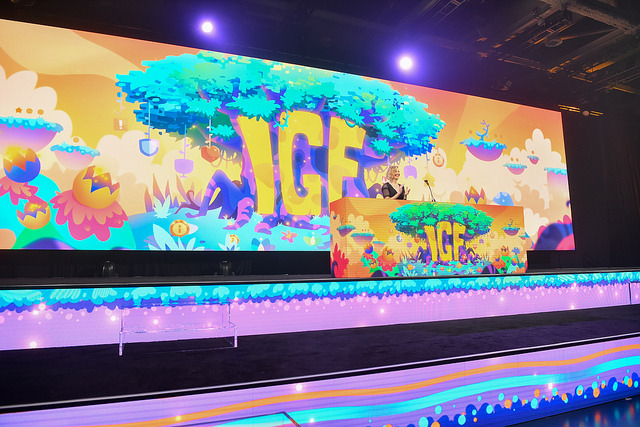 Reminder: Today is the last day to submit your game for IGF 2019! 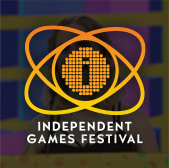 Hey game makers, don't forget: The submission deadline for the 2019 Independent Games Festival Main Competition is today (Monday, October 1st) at 11:59 PM PT! Until then, organizers are accepting submissions for the 2019 Independent Games Festival, the signature competition for indie games, to be held for its 21st year during GDC 2019 in San Francisco next March. While submissions are closing today, the finalists won't be announced until early January 2019. 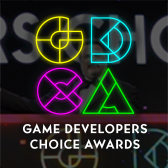 Those selected as finalists will compete for over $50,000 in prizes, and their games will be playable at the packed IGF Pavilion on the GDC 2019 Expo Floor. 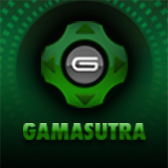 Award winners will be announced on stage at the high-profile Independent Games Festival Awards on Wednesday, March 20th, 2019, at the Moscone Center in San Francisco, with the IGF Pavilion open from March 20th-22nd, and the sister Independent Games Summit event taking place on March 18th and 19th. For more information on GDC 2019 in general visit the show’s official website, or subscribe to regular updates via Facebook, Twitter, or RSS. Official photos are available via the Official GDC Flickr account.